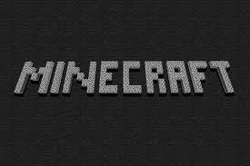 Minecraft - Andrews Amazing Site!!! WHATS UPPPPPPPPPPPPPPPPPPPPPPPPPPPPPPPPPPPP! Minecraft Classic is free but if you want Beta it cost money and you need Java (you dont pay me go to Minecraft.net and click on buy now to get beta you also need paypal) click on the picture above to play classic.